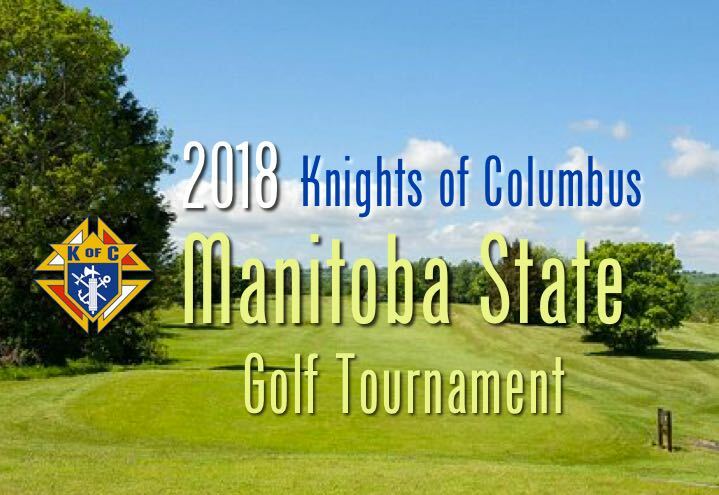 Last year, our St. Gianna Knights hosted the Manitoba State Golf Tournament and because of its tremendous success, our council was requested to host the event once again. This year’s event will be held on Tuesday, August 14, 2018 at Kingswood Golf & Country Club. This event is an opportunity for Knights from across Manitoba to unite in a fraternal manner. It is also a great opportunity to raise funds for a very worthwhile cause. This year, the proceeds from sponsors and donors are being raised for Special Olympics MB. Parishioners are invited to join us in making this year’s event another success. We are looking for various levels of sponsorship from our Parish’s business community, looking for a promotion opportunity – either as a Contest Sponsor, Hole Sponsor or Prize Sponsor. Donated items for raffle prizes or monetary contributions to support the tournament are also very much appreciated. Contest Sponsor – $250 or a prize with an equivalent value. Hole Sponsor – $100 includes signage at hole. Prize Sponsor – Any promotional merchandise that you can donate. All sponsors will be duly recognized during the event and during the dinner. Donations can be made at the Knights table after our liturgies during the month of July.